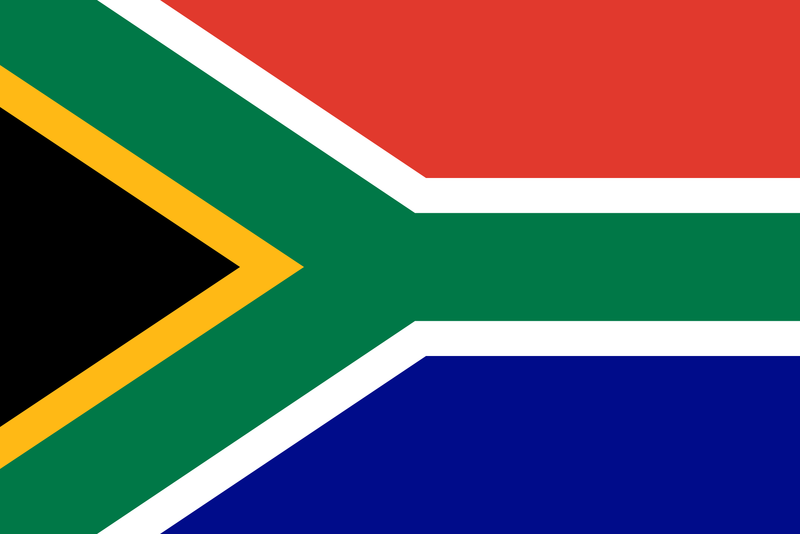 CDC began working with non-governmental and community-based organizations in the Republic of South Africa in 1989 to address the HIV epidemic. In 1994, the agency partnered with the Government to develop national HIV clinical, ethical, and research guidelines along with HIV and TB service delivery programs. Since the launch of the U.S. President’s Emergency Plan for AIDS Relief in 2003, CDC has strategically focused its support on HIV prevention; integration of HIV and tuberculosis (TB) in clinical cascades; health workforce capacity, placement, and retention; and laboratory capacity, health information systems, and disease surveillance and response systems. Additionally, CDC provides technical assistance to National TB Control Program and works to address the challenges of multidrug-resistant TB and TB/HIV co-infection. Creation of a policy and legal framework for a National Public Health Institute (NPHI). Data-Driven Policy for Improved Impact: CDC South Africa supports the collection of HIV data through national population-based surveys and support for routine program monitoring systems. Data from multiple sources are analyzed for program improvement. A Quality Improvement team was also recently launched that takes a multi-disciplinary approach to analyzing data and addressing program gaps. Voluntary Medical Male Circumcision (VMMC): In Fiscal Year (FY) 2017, CDC South Africa supported a total of 229,131 safe, male circumcisions – well over half of the male circumcisions performed in South Africa during the same period. HIV Case Finding: In FY 2017, a total of 6.9 million HIV tests were administered through CDC support, which exceeded the annual target. The overall HIV testing and counseling (HTC) positivity rate has increased to 8.5%. Key Populations (KP): CDC South Africa supported prevention activities reached 169,424 people classified as KPs in FY 2017. DREAMS: Determined Resilient Empowered AIDS free Mentored Safe (DREAMS) uses multiple evidence-based interventions, including post-violence care, parenting/caregiver programs, and facilitates access to existing resources, such as cash transfers and education subsidies, to address the factors that increase girls’ HIV risk. Scaling up HIV services for TB patients: In the districts supported by CDC South Africa implementing partners in FY 2017, 96% of TB patients were tested for HIV, of whom 63% were HIV co-infected. Of these, 93% received antiretroviral treatment (ART) in addition to TB treatment. Adult and pediatric treatment: As of 2017, an estimated 85% of people living with HIV in South Africa knew their status, of whom 71% were receiving ART. Of those on treatment, 88% achieved viral load suppression. The National Department of Health (NDoH) and PEPFAR South Africa developed a Treatment and Retention Acceleration Plan, aiming to put an additional two million people on ART by December 2020. Community Health Workers: CDC South Africa and its partners focus on improved clinic-community engagement, including hiring more Community Health Workers (CHW) and their supervisors (Outreach Team Lead (OTL). The aim of CDC’s efforts is to focus on key HIV and TB outcomes, including HIV testing, linkage to treatment, retention and adherence. Human Resources for Health for direct service delivery: In order to swiftly increase the number of persons infected with HIV who are on ART, CDC South Africa is placing additional health workers in communities and facilities. Prevention of Mother-to-Child Transmission: CDC South Africa supported implementing partners, collaborating with the United Nations International Children’s Emergency Fund (UNICEF) and the NDoH, achieved 98% coverage of HIV testing, and 96% treatment initiation for HIV-positive pregnant women in FY 2017. Mother-to-Child transmission of HIV in South Africa recently decreased to 1% at birth. Laboratory: The CDC South Africa Laboratory Branch supports national programs aimed at increasing laboratory diagnostic capacity and quality to facilitate improved public health laboratory services. A joint Emory/CDC/NIH study published this week in The New England Journal of Medicine provides compelling evidence that extensively drug-resistant tuberculosis (XDR TB) is spreading primarily from person-to-person in KwaZulu-Natal, South Africa. A CDC study, published in The Lancet Infectious Diseases, provides compelling evidence that drug resistant tuberculosis (TB) is expected to increase in some of the world’s highest burden countries over the next two decades, and suggests that person-to-person transmission will play an increasingly larger role in the spread of the disease.